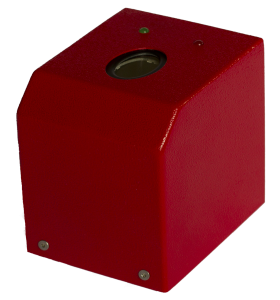 The GC000 Venus Biometric Sensor is the Mining Grade “Best Practice” matching device. The GC000 is a Multispectral Reader resulting in the most reliable biometric matching on the market. -Scans Fingerprints through a surgical glove. The best fingerprint scanner on the market.